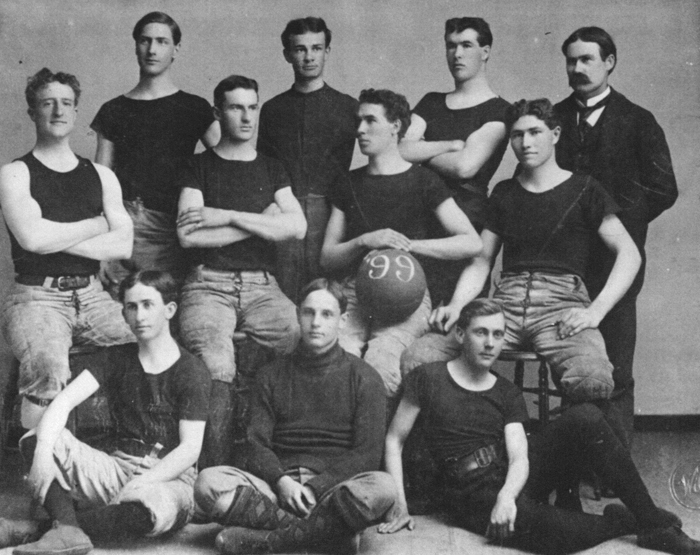 Description: First basketball team at the University of Kansas, 1899. Coach James Naismith is on the far right. Walter is 3rd from the left, back row. Walter's brother, William, and team captain, is 3rd from the left, middle row. 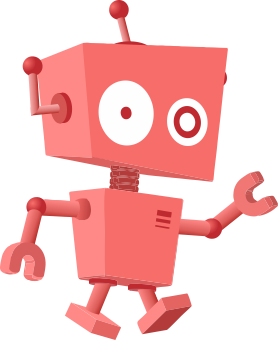 This page was last modified on 20 April 2017, at 16:49.